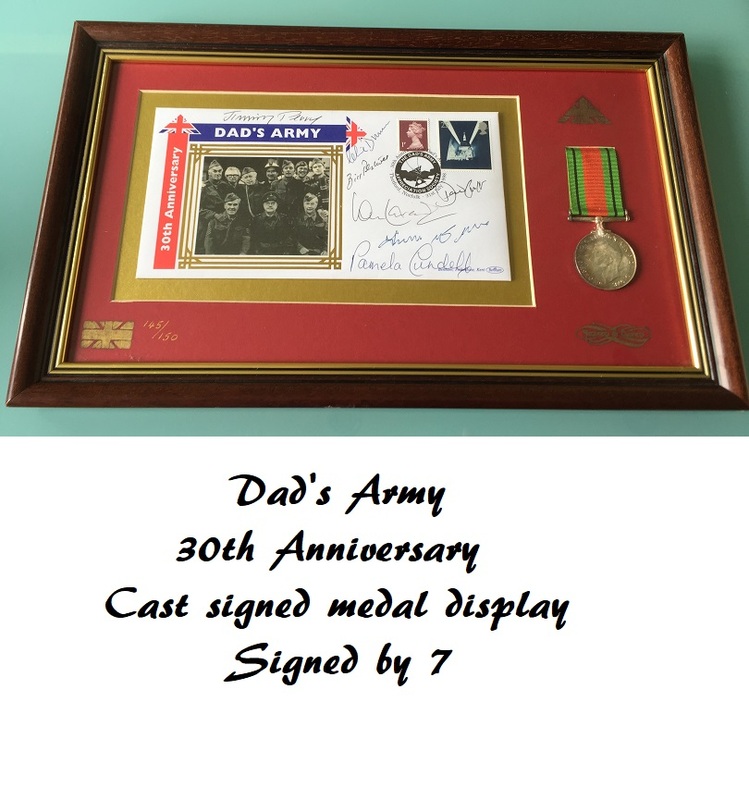 Dads Army Signed Medal display, signed by 7 of the original cast ! Very Rare. 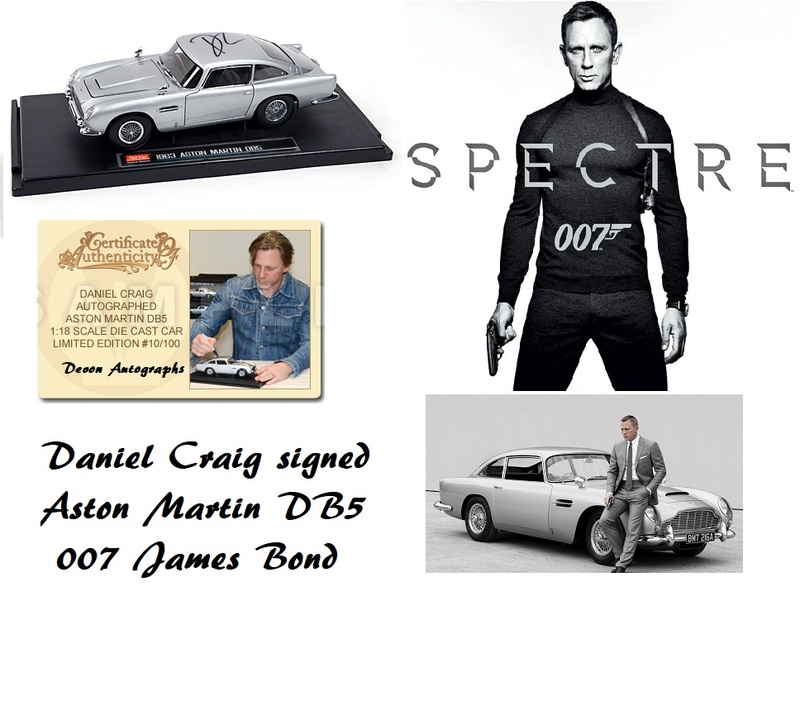 Muti-signed items with this many signatures all together on one item are particularly rare. These covers were a limited edition during the 30th anniversary in 1998, and sold out straight away back then ! These are now nearly 20 years old and once we have sold our last ones, there will be no more. Dont miss out, use the 'Buy it Now' to avoid disappointment. Original Dads Army autographs are climbing in value, as sadly many of the actors and crew are no longer with us. Ian Lavender and Frank Williams are the last surviving members of the original cast. This stunning Dads Army display comes complete with its original professionally installed frame, WW2 medal, and is ready to hang. The original Certificate of Authenticity is on the rear of the frame. In excellent condition. This is 145 / 150 limited edition. This stunning Dads Army display is a nice size: 40cm x 24cm (with frame). So will not take up too much space on your wall,while being a real conversation piece. "Dont Panic !" The value of these will go much higher when we reach the special Dads Army 50th Anniversary year (2018) . Original Dads Army autographs are a real investment piece, as sadly many of the actors and crew are no longer with us. Only Ian Lavender and Frank Williams are left from the original actors. An item like this will not be obtainable again. Once they are gone, they are gone forever ! Would make the ultimate gift for a Dads Army fan or collector !